Attention all investors...turn this house into a cash cow. Can be a single or two family property...Your choice - you decide what's most profitable. 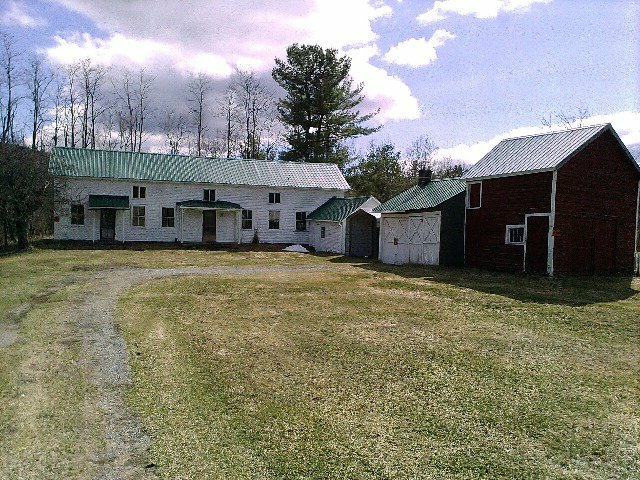 Additional sheds/outbuildings/garage included. Carport not included. Motivated seller, bring all offers! House being sold in "as is" condition. Well water to property comes from spring fed well and cistern across street on church property. Easement in process of being granted for the well water. Exact septic location unknown.